After Thunar, we come with PCManFM. This is the LXDE file manager. 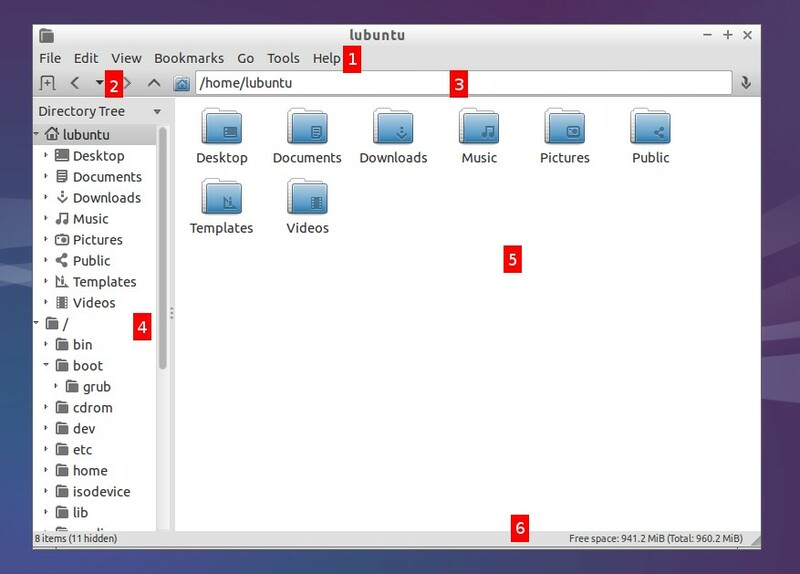 You'll find PCManFM in Lubuntu. 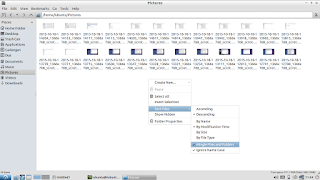 PCManFM is a very lightweight file manager yet powerful. It has search facility, something Thunar doesn't. It has F3 Split View also, something Nautilus doesn't anymore. 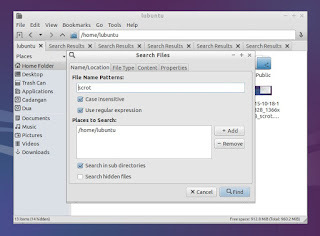 And just like another file managers available in Linux, it has multitab feature. 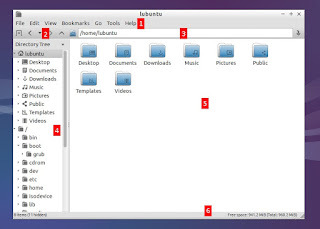 We hope this article helps anyone using Lubuntu or any LXDE based Linux everywhere. Enjoy. Toolbar (new tab, back, forward, up, home). Left panel (places or tree). PCManFM has simple appearance like Thunar but it has more features. 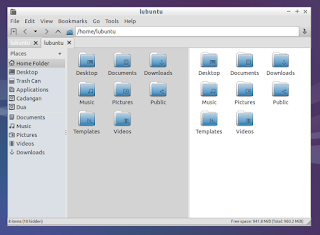 PCManFM has similar default left panel like OS X Finder and Nautilus but has tree view hidden. To open new tab, press Ctrl+T. To close current tab, press Ctrl+W. To create a new folder, right-click main area > Create New > Folder. To delete folder not permanently, select a folder > Move to Trash. To delete permanently, select a folder > Shift+Delete. To split view, press F3. To revert it back, press F3 again. To show fullscreen mode of PCManFM, press F11. 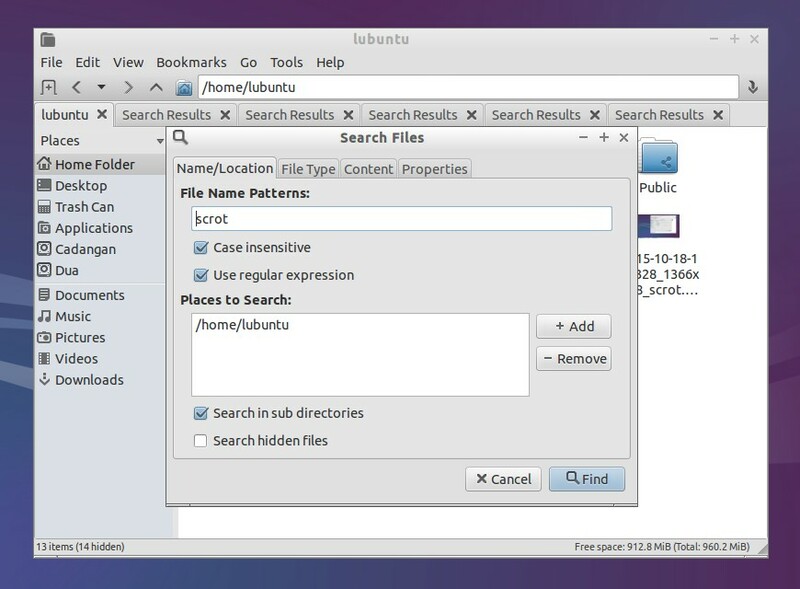 To search files, press Ctrl+Shift+F or access menu Tools > Find Files. To open a folder in Terminal directly, enter a folder > open menu Tools > Open Current Folder in Terminal. 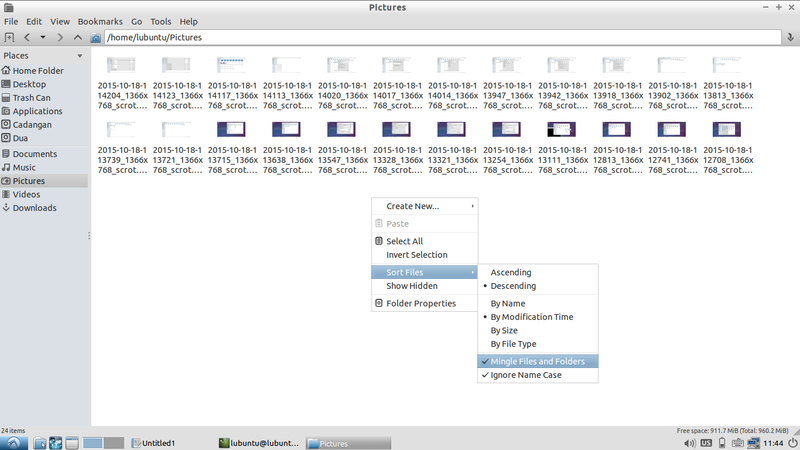 To sort files, right-click main area > Sort Files > select one criteria. You can sort by Name, Size, Type, and Date.